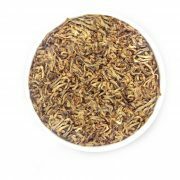 Buy Very Unique Black Tea with Golden Tips Online. 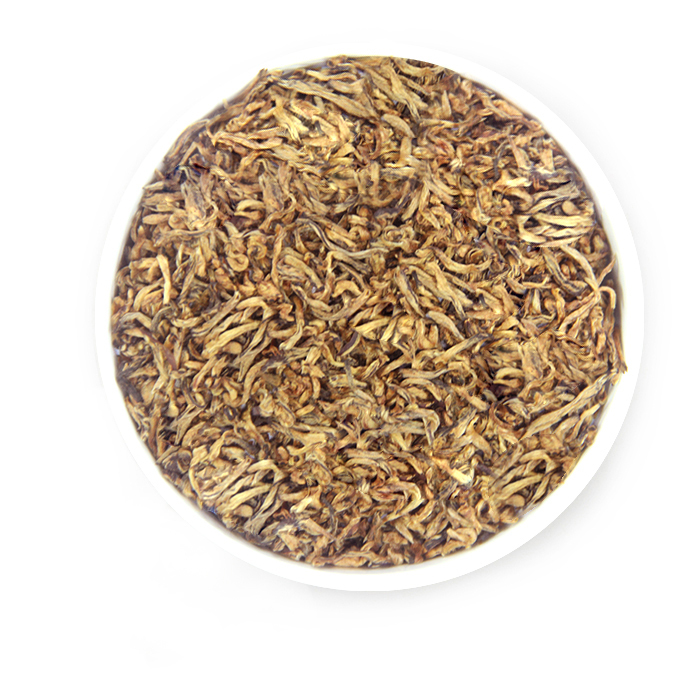 Leaf : Extremely soft, bright and pure golden tips. Liquor : Smooth, mellow and refreshing. 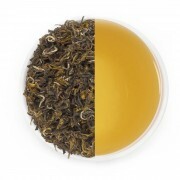 This Halmari black tea is very unique because of its pure exclusive golden tips. 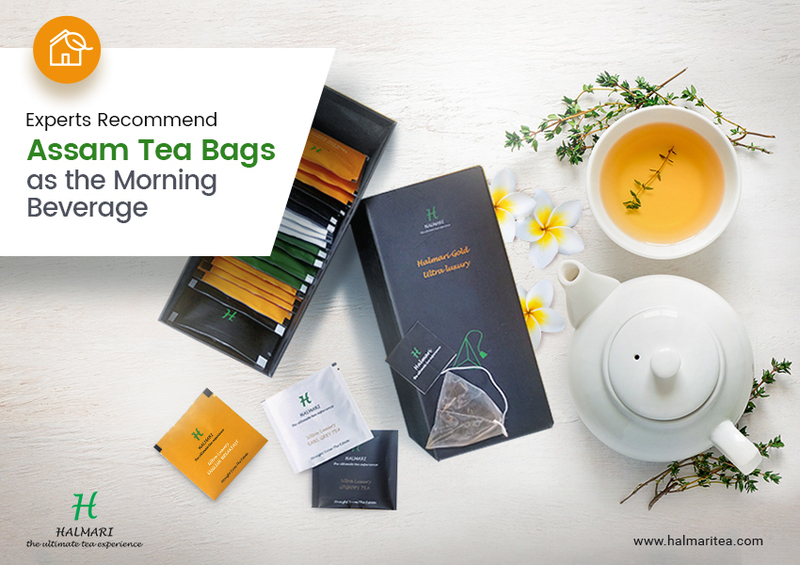 The quality of the tea leaf is extremely soft and bright that generates highly luxurious blend. 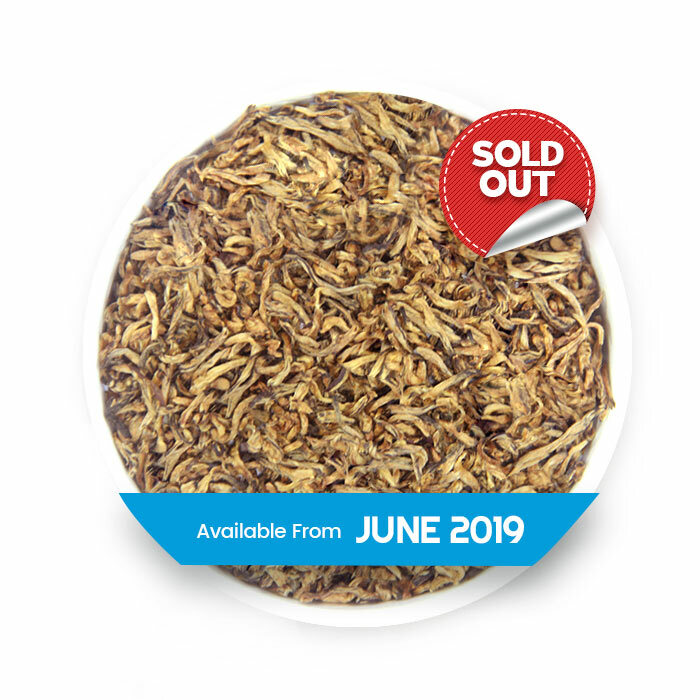 However, to get the best cup, you have to brew 2 grams of this tea for 3-5 minutes. 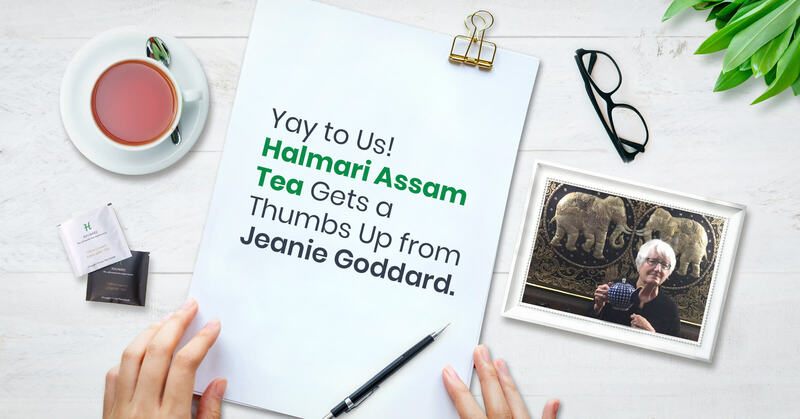 Halmari brings this special seasonal tea that has been produced in an orthodox way during the Summer Second Flush 2017. 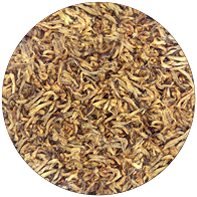 Available only in loose leaf, the liquor of this tea is mellow, refreshing and smooth. 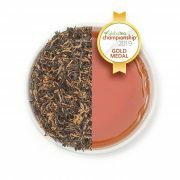 This very rare exclusive luxury golden leaves have anti-inflammatory properties. It is also useful for oral hygiene. What can I say? It’s refreshing and gives off a mellow taste soothing my stressed mind and body! I am planning to try out your other brews soon. I found these golden tips to be extremely smooth! 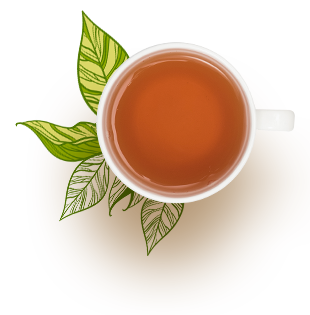 The quality of the leaves is soft and with every sip, I get to enjoy the deliciously luxurious taste of this exquisite brew. Excellent! I’ve been drinking their Golden tips for the past 2 months, and I’ve never felt this fitter before. The blend has anti-inflammatory properties and keeps my immunity boosted. 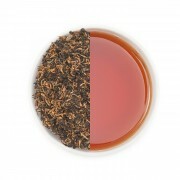 I never saw tea leaves so soft and bright! A big-time winner I would say!